Netherlands-headquartered Fugro on Tuesday announced it has earned a two-year contract extension from Brazil’s state oil company Petrobras for work on pipelines offshore Brazil. 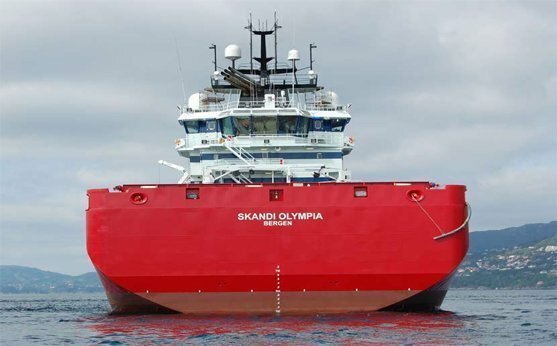 Fugro got the extension for inspection, repair and maintenance (IRM) work after completing an initial one-year contract for Petrobras and following delivery of a newly built support vessel, the Fugro Aquarius . The DP-2 ROV support ship was purpose built in a Sao Paulo shipyard for the Brazilian market. It is equipped with two deepwater remote operated vehicles (ROVs) built by Fugro, which provides geotechnical and geosciences services to its clients. Financial terms of the contract extension were not disclosed.